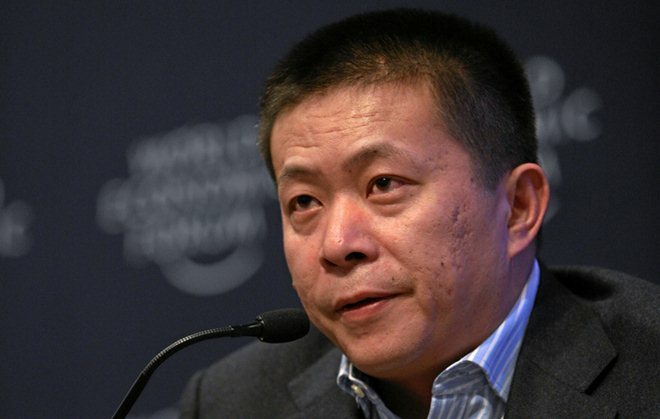 There’s a significant change of leadership happening at Chinese Internet giant Sina, famed for its ‘Weibo‘ microblogging service, after the company announced that CEO Charles Chao has replaced Yan Wang as chairman of the board. Chao will combine the two roles and the change is effective immediately. Outgoing Wang, who is retiring, is to lead a Google-style charity foundation which the company has said it will set up. The appointment is a further vote of confidence for Chao, who has overseen the rise of Sina Weibo, its 368 million user-strong flagship service. Sina Weibo is largely viewed as China’s de facto Twitter equivalent and, with Twitter blocked in China, it has grown into an essential channel of communication that challenges the government’s control of news. Indeed, this year, Chinese authorities have clamped down hard on the site, and others like it, in a bid to regain some level of influence on exactly what is broadcast on the service. Sina itself monitor and manages content in a bid to appease the government. Yet despite the efforts of the state, which introduced real name regulations and temporarily closed features of Sina Weibo in response to its role promoting speculation of a coup, the service is progressing well. Aside from Weibo, Sina runs a popular portal and news site and it is focused on developing its mobile presence, since most of its Weibo user activity comes from phones. Sina recently introduced Twitter-like promoted tweet adverts to the three-year-old Weibo and leaked screenshots suggest that it will soon adopt Google-style selected sharing and Facebook-esque user profiles.